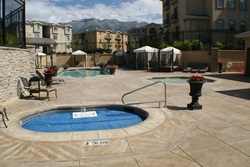 Thank you for visiting Orem Condos. 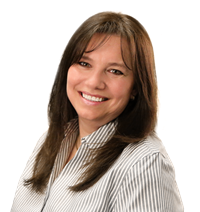 I'm Denise Martin and I live in Orem, Utah. I specialize in Orem Condos and Orem Homes for Sale. I am the mother of five - four daughters and one son. I love Utah real estate and it would be my pleasure to help you buy or sell a condo in Orem. 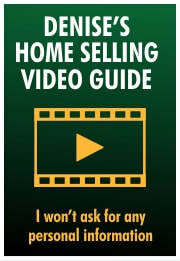 You can reach me through SoldByDenise.com. 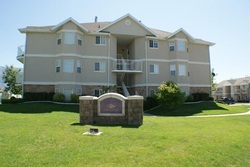 Visit my website to see more Condos in Orem. Will you be a good Orem condo resident? Allowing your neighbors to enjoy their homes is part of the condo-living arrangement. Condominium residents share walls, floors, and ceilings with close proximity neighbors. Owners mutually share hallways, entrances, and parking areas. Your neighbors will appreciate (and hopefully reciprocate) your efforts to turn down the volume, walk softly, close your doors quietly, and limit your vacuuming to day-time hours. Residents must mutually respect other’s right to peace and quiet. Condo living can be a great option for a care-free lifestyle. Decide if you are willing to be a cooperative community member. Will you follow the Orem condo Association rules? Purchasing a condominium brings with it a lot of rules. Every condo community includes a Condominium Homeowner’s Association (HOA). Condo owners are bound by the Association's covenants, conditions, and restrictions (CC&Rs). Owners who fail to pay their HOA fees or follow the rules can be fined. Most Homeowner Associations have the power to attach a lien to your property if the assessments or fines aren't paid. Decide if you're willing to be part of an Association. Will you be happy with joint decision-making? Living in an Orem condo is a great opportunity to share costs that typically would fall on you exclusively. You often have the benefit of beautiful landscaping, access to a clubhouse and even a pool, and no mowing lawns or shoveling snow. Decide if you are willing to share decision-making and costs with others for the ease of lifestyle. Denise Martin, known as Orem's Nicest Realtor, together with her brother Stacy Sommers own @Home Realty Network and make up the SoldByDenise.com team. It would be our pleasure to help you buy or sell a condo in Provo or Orem.